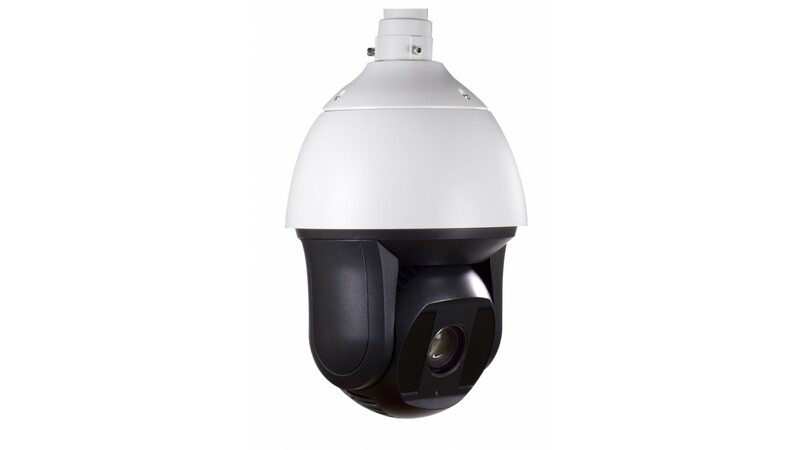 The Trebuchet 36X 2MP is a Pan Tilt Zoom(PTZ) camera and can be remotely controlled through the recorder. 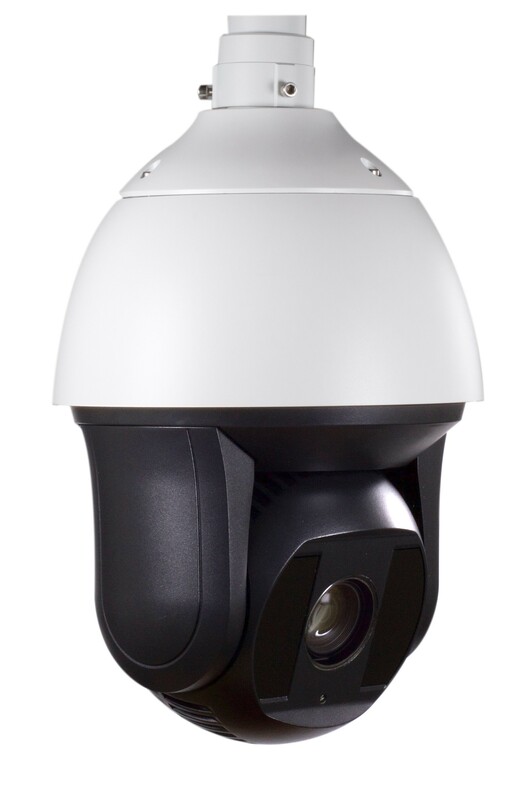 One of its most notable features is the ability to do auto-tracking. 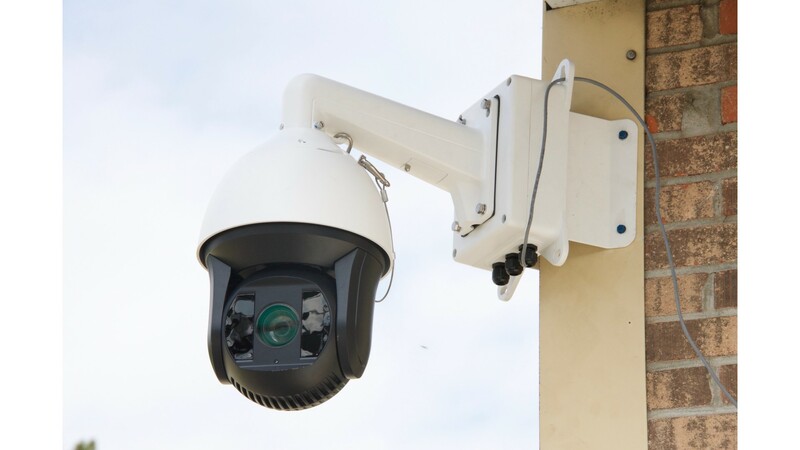 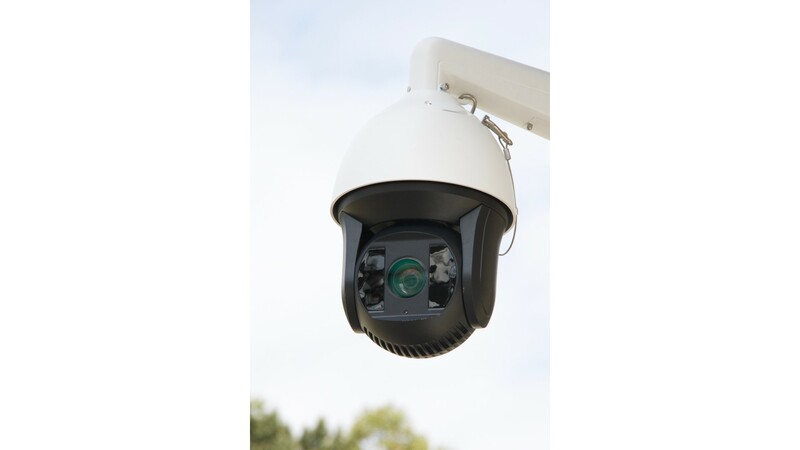 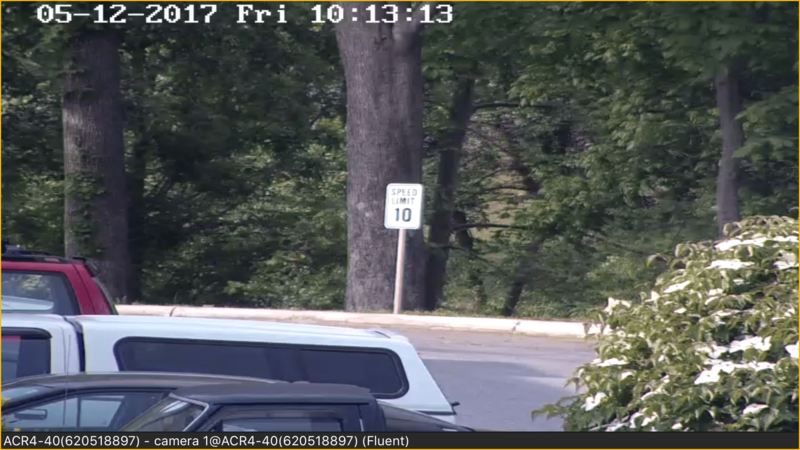 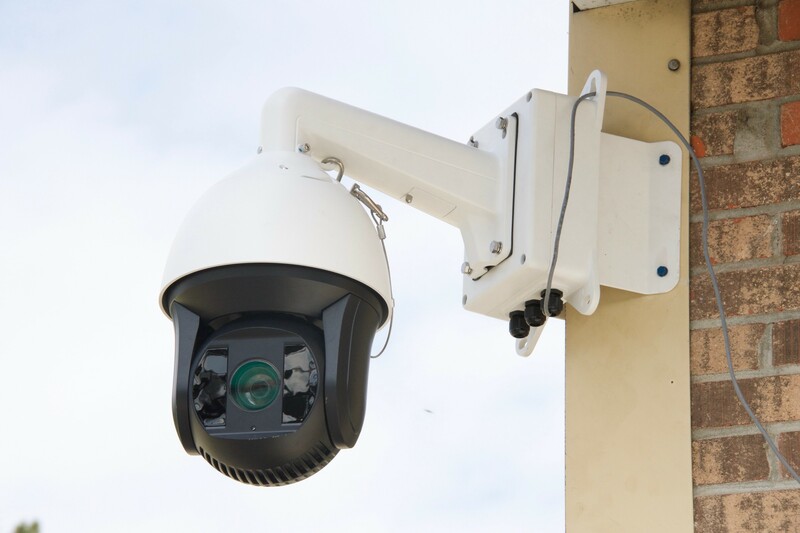 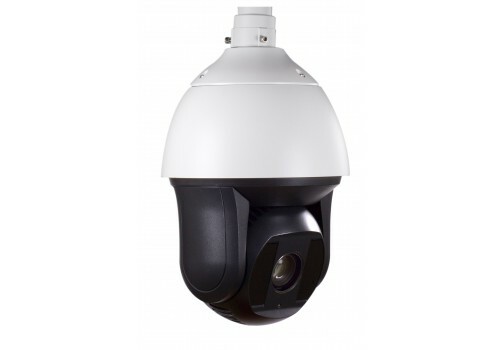 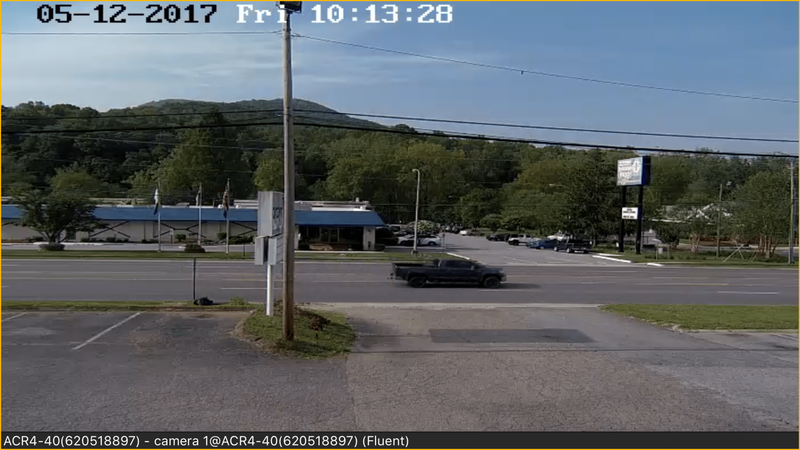 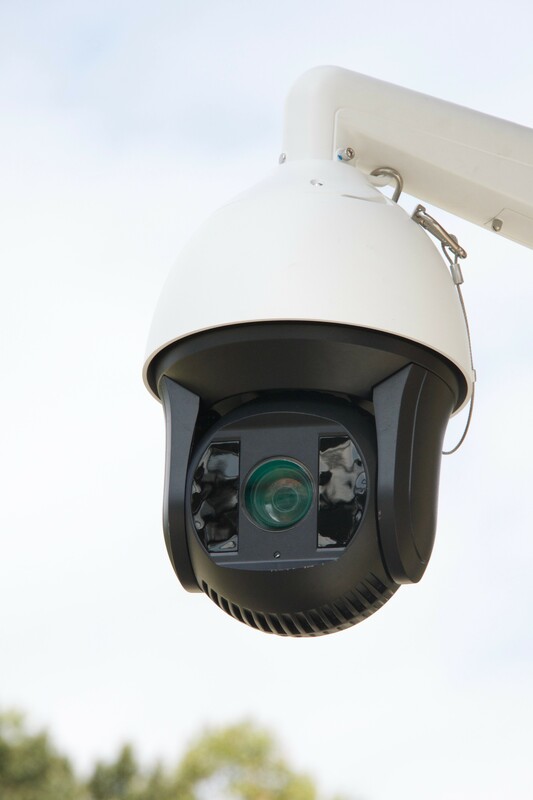 Featuring a monstrous 36X zoom and night vision up to 300 feet the Trebuchet is one impressive security camera.